Rare opportunity!! 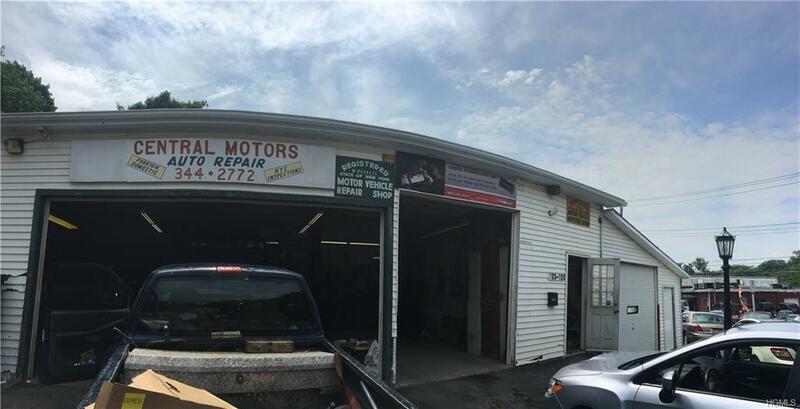 Successful automotive repair facility available for sale + Rental property.Central Motors has been serving the Middletown community for over three decades and it's hard working, dedicated owner has decided to start the next phase of life...retirement. Here is a once in a lifetime opportunity for you to open a turn key garage. 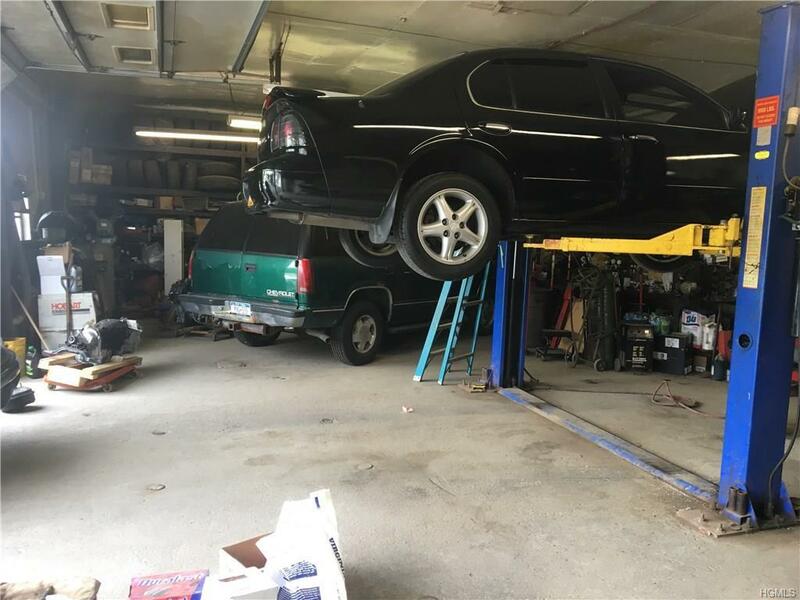 You'll get everything needed to start work including NYS auto repair facility license, NYS inspection license with inspection computer, 2 lifts , enough tools to fix almost anything. We will even include a transition period where the seller will stay on to ensure business continuity to the new owner. Just when you think it can't get better - it does! Included will be a large 4 bedroom fully rented home which should provide enough rental income to cover your taxes and then some. 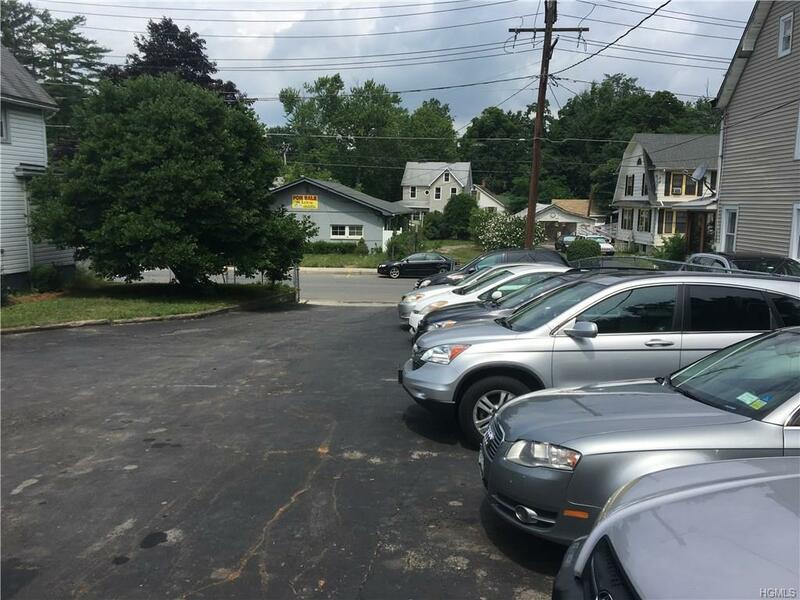 Plenty of room for additional revenue streams including towing , auto sales , auto body, auto detail. You won't find another opportunity like this so call now! Listing courtesy of Matthew S Lederman of Devotion Realty Inc.